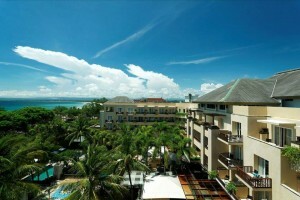 ★ One Nights at Beach Side Hotel + Five nights at Villa with Swimming Pool! 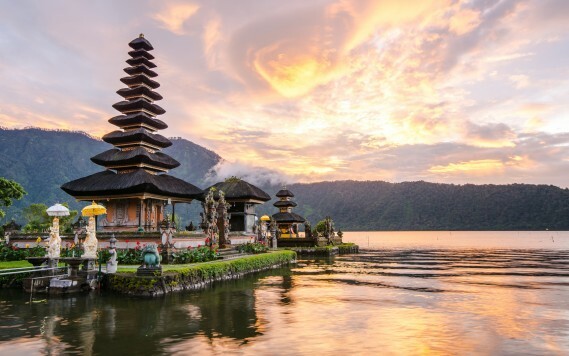 A world’s famous holiday destination, Bali’s white sand beaches and waves made for surfing has made it one of the most popular tropical island in the world. 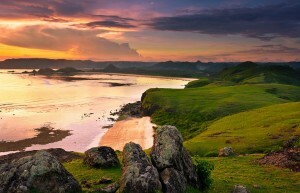 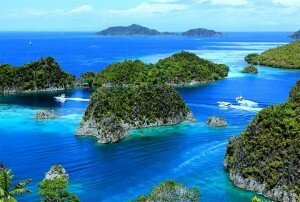 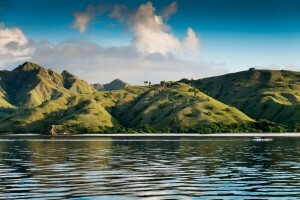 It was also named one of the Top 10 best islands in the world by Travel + Leisure magazine. 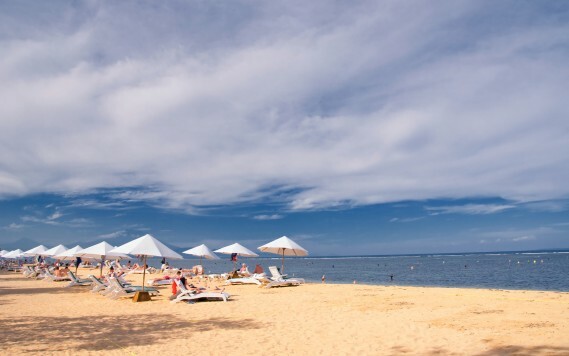 With all the beautiful beaches and the unforgettable turquoise blue sea, it is easy to spend all your time on the beach while you’re in Bali; but that probably wouldn’t be the true “full Bali experience”, because Bali has a lot to offer. 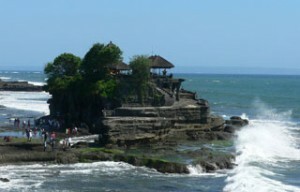 The island is about 3.2 km east of Java, separated by the Bali Strait. 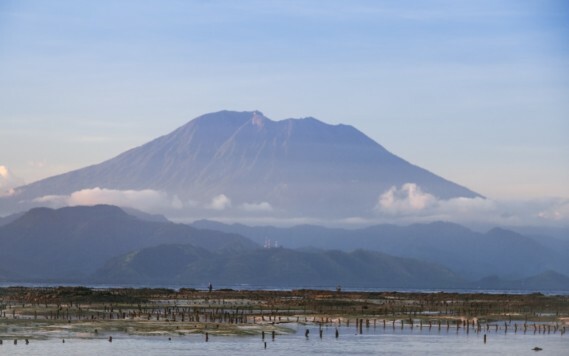 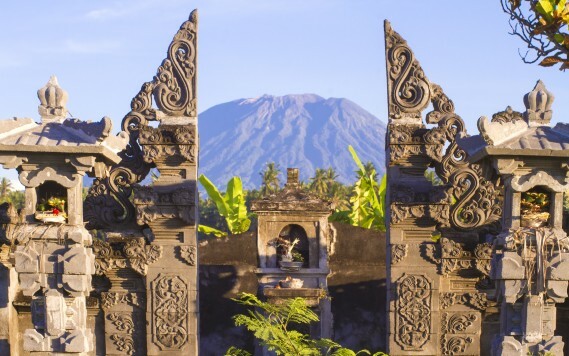 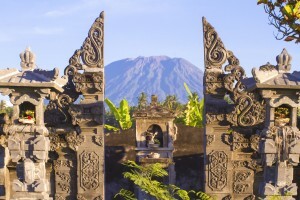 Other than the white sandy beaches, Bali is also known for its mountains, ranging from the island’s center to the eastern side; its highest mountain, Mount Agung is know as the “mother mountain”, an active volcano rated as one of the world’s most likely sites for a massive eruption within the next 100 years. 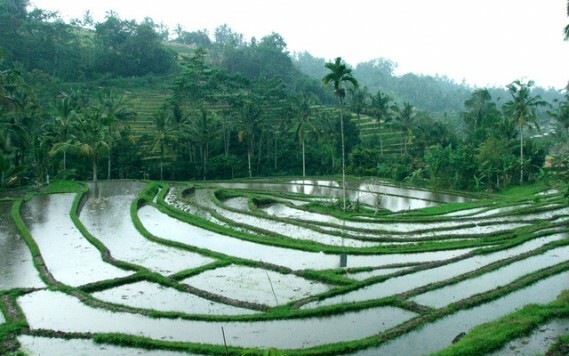 The volcani nature and tall mountain ranges support the highly productive agriculture industry, the Subak irrigation system, Bali’s paddy fields can be found south of the mountains. 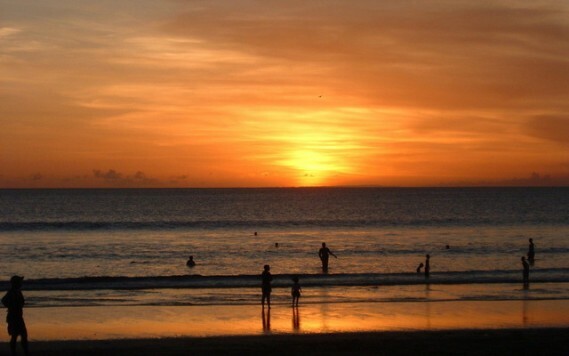 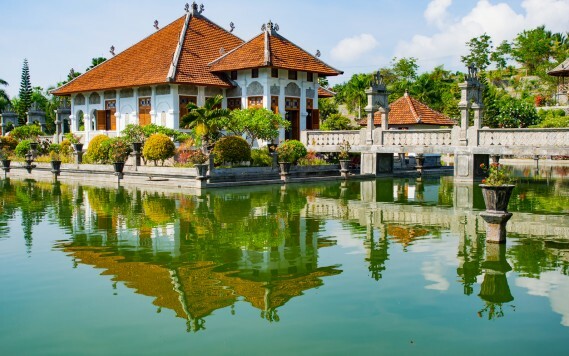 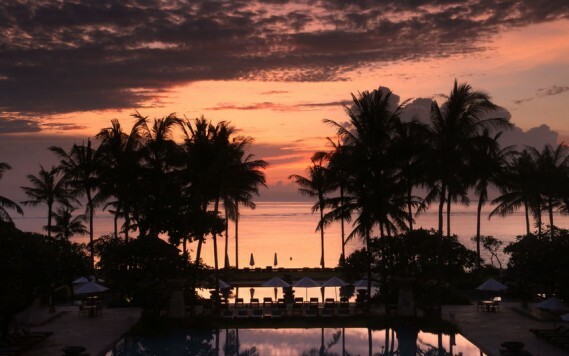 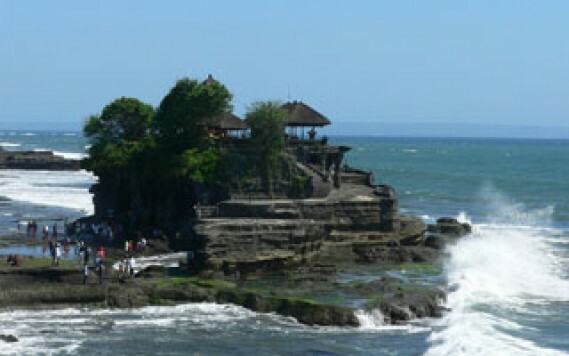 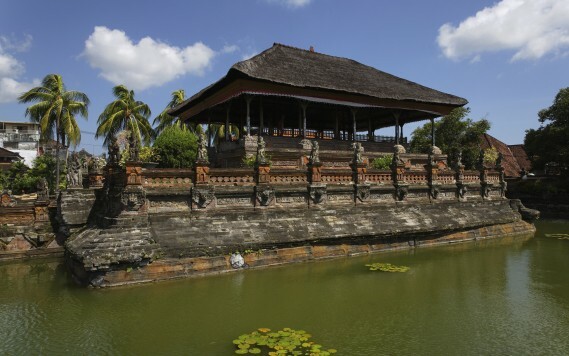 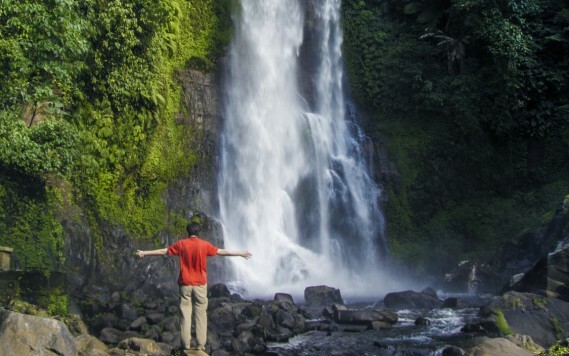 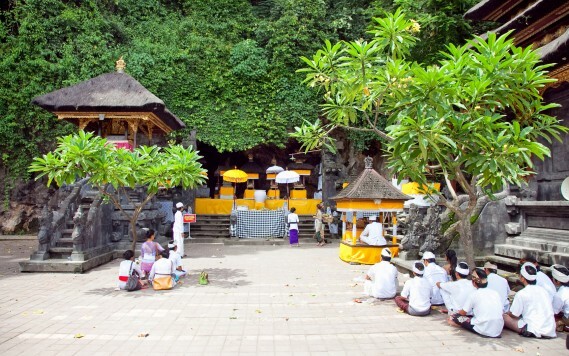 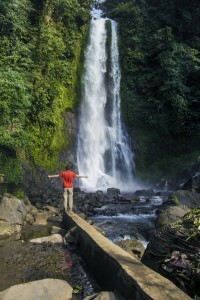 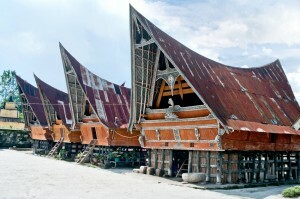 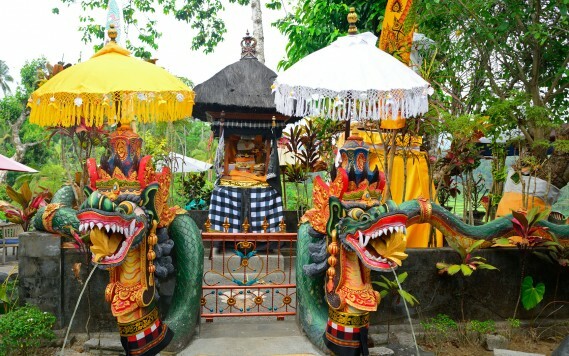 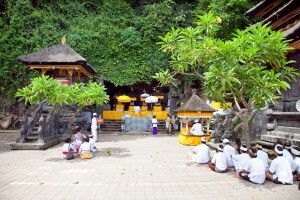 Other than the breathtaking views, Bali’s also rich in culture and history. 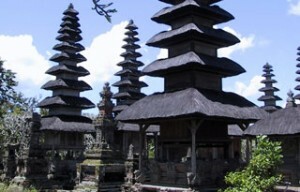 The island is the only Hindu region in Indonesia, with temples everywhere in the island, Bali is also often called “The island of a thousand temples”. 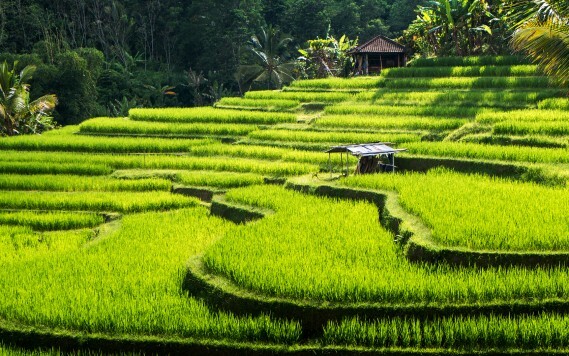 The Ubud area is often considered the cultural and spiritual capital of the island, also a popular tourist destination with many top-notch mountain villas, ancient temples and colorful rituals. You will be going around Bali to see almost all the popular tourist spots, most of the tourist spots are mystical places and temples. 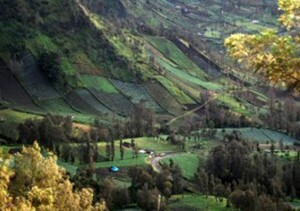 We will meet you at the meeting point. 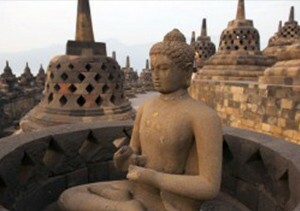 Day 2 till Day 7 duration is approximately a 10 hours trip package. 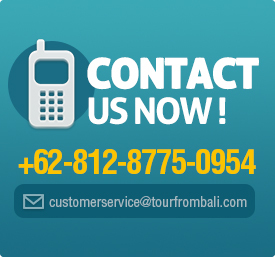 We will pick you up from the airport according to your arriving schedule. 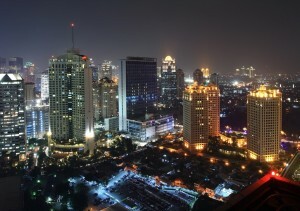 From the hotel, you have free day and night to check out any place you want.